“There are actually a LOT of encouraging things going on around the world—they’ve given me hope, and I’d like to share them,” says David Byrne. He’ll tell you about some of them at this afternoon talk. You can watch it live via Facebook at 12:30 PM EST. Jo, Aparna and Maeve welcome Hari Kondabolu, Kate Willett, Chanel Ali, Geoffrey Asmus, and Anthony Moore tonight. 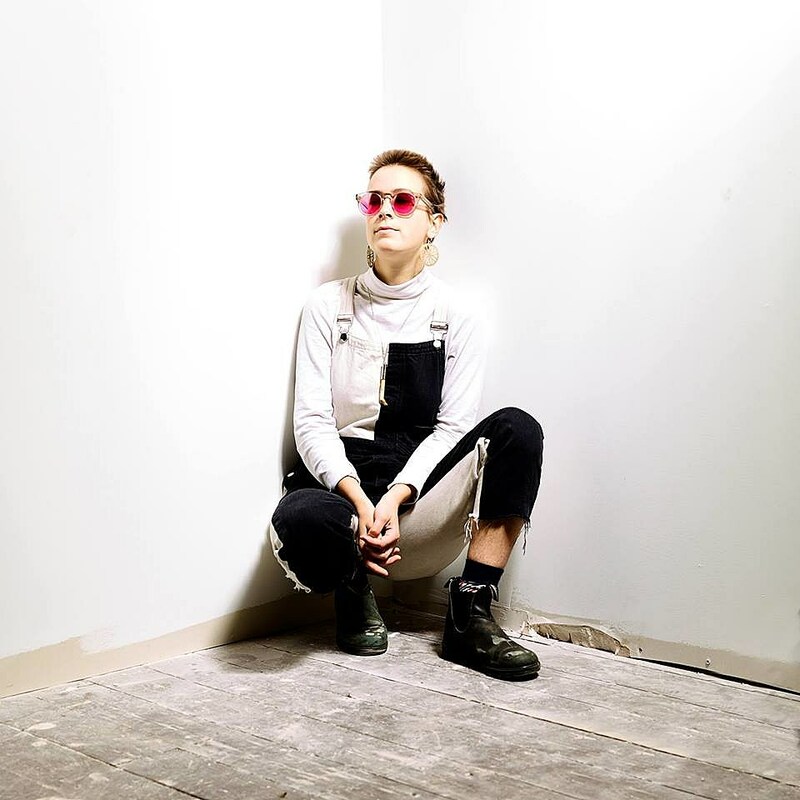 Hailing from Maine, Lina Tullgren brings a dark, moody air to her songs and arrangements that gives them an unsettling edge that also draws you in. Lina’s most recent album was 2017’s Won which came out via Captured Tracks. Rev. Vince has been preaching the gospel on Monday nights in Williamsburg for almost 10 years with his band The Love Choir (that usually includes at least one member of TV on the Radio and often members of The Dap Kings). As always, free.